As a family-owned home improvement company in Downriver MI, NorthWest Construction is dedicated to offering families only the best products and services, ensuring homeowners receive solutions for all their home improvement needs. As a fully licensed and insured contractor, NorthWest Construction serves all cities in Downriver, including Southgate, Wyandotte, Gross Ile Township, Riverview, Trenton, Lincoln Park, Woodhaven, Brownstown, Taylor and Allen Park. NorthWest Construction also only offers products from top brands in the home improvement industry, such as GAF, Owens Corning, Anderson, James Hardie, CertainTeed, Mastic, and Paradigm, to ensure customers receive the quality they need and deserve. 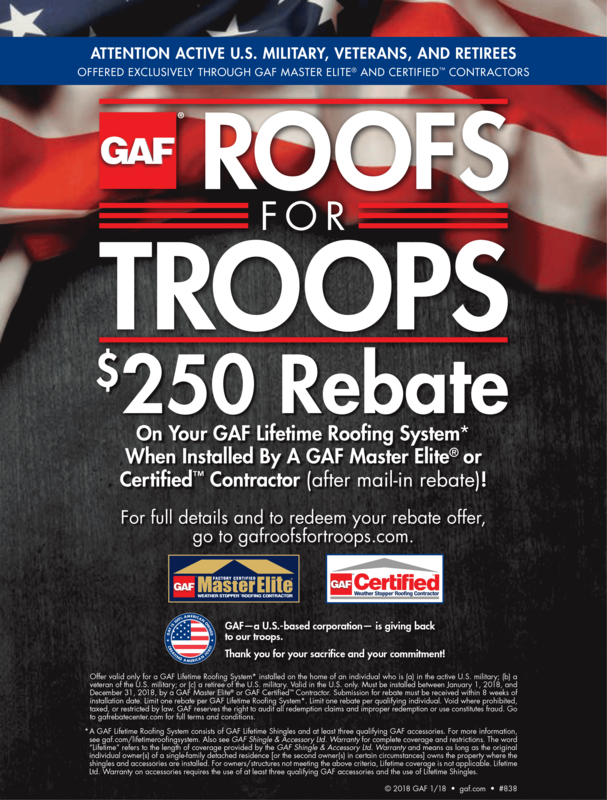 Being certified by GAF also means we can provide our customers with generous coverage via the brand’s residential roofing warranty policy. At NorthWest Construction, we live, eat, and breathe construction in all its forms. 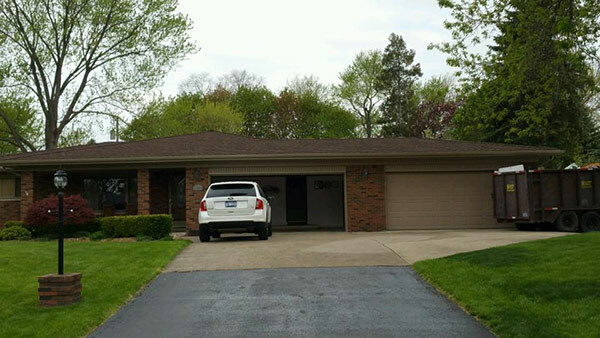 We’re backed by our owner with more than 25 years of experience providing home improvement in the local Downriver area so, whether you’re looking for new roofing in Downriver MI, want to upgrade your windows, or even remodel the interior to accommodate the needs of a senior adult, you can trust that we can deliver everything you need. We are open Mondays to Fridays from 8:00 am to 6:00 pm and Saturdays from 8:00 am to 3:00 pm for your convenience. Give us a call at (313) 277-7676 to learn more about our products, services, financing options and senior discounts. You can also submit your information through the contact form available here on our website.